Hi to all of my World Hope friends! 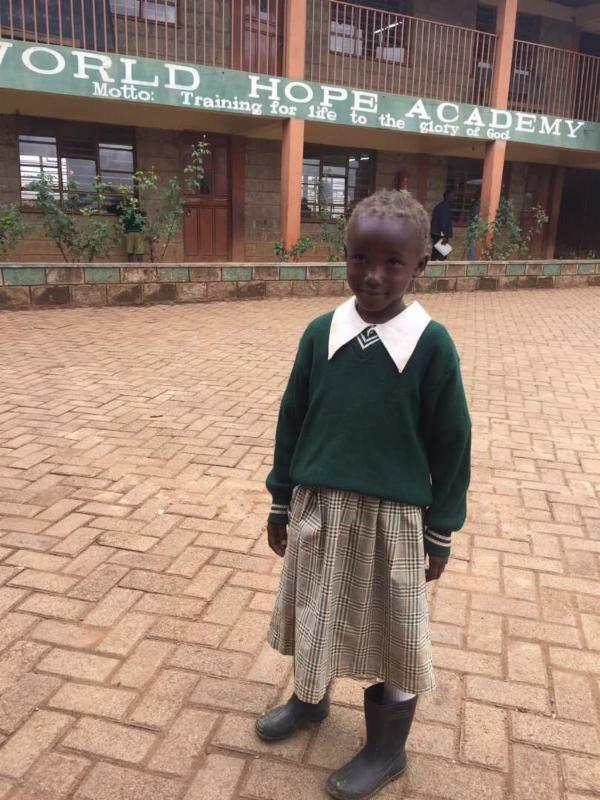 I wanted to share with you about one of the students attending World Hope Academy. Sandra is 8 years old and in 2nd grade. She has been attending World Hope Academy for the last four years. Sandra has been frequently missing school and it was concerning to the World Hope Academy staff. They checked in on her and her family and found out that last year Sandra was diagnosed with a hernia and needed surgery. The family was unable to pay for her procedure and it has only worsened. Sandra has two older siblings and lives with her parents who both work. Her family has been struggling financially to cover school bills and had no way to pay for the surgery that Sandra needed. With your help, World Hope has been able to raise the funds to cover her school bills and on July 9th she will have her surgery. I can’t wait to report back on how she does! We are thankful for the Academy staff who go the extra mile for these students. We have so many stories like this one with a school that has over 500 kids. We do our best to stay aware of the needs affecting the children’s education. Education is the long-term way that we will see big changes happening in Nairobi. 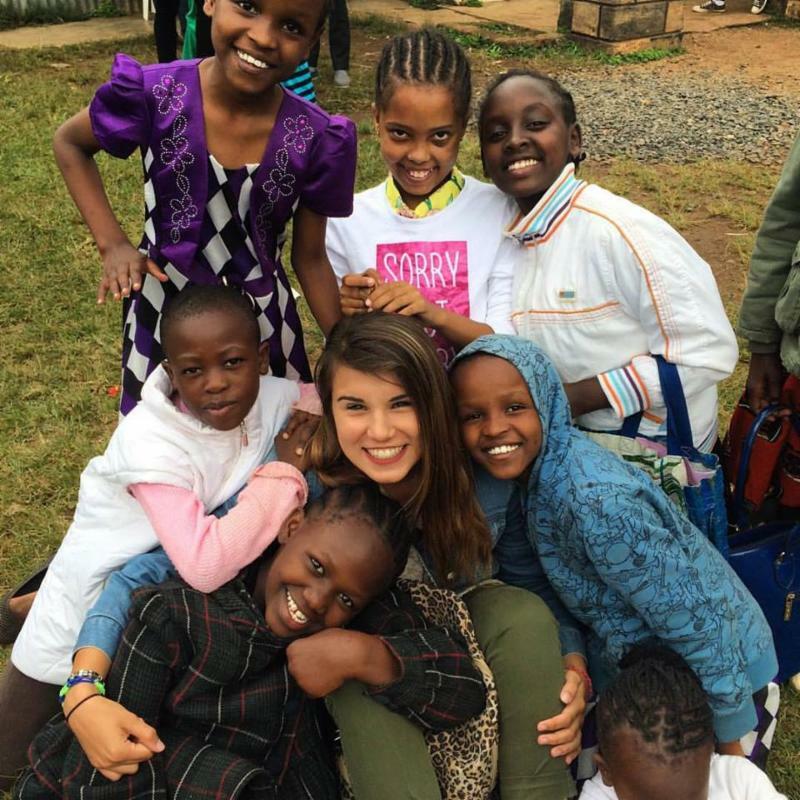 Please pray for our Kenya team this week as they are already prepping for the annual medical camp starting tomorrow. My prayer is that God will use each of them in a unique way. Thank you for your continued prayers and support of World Hope.